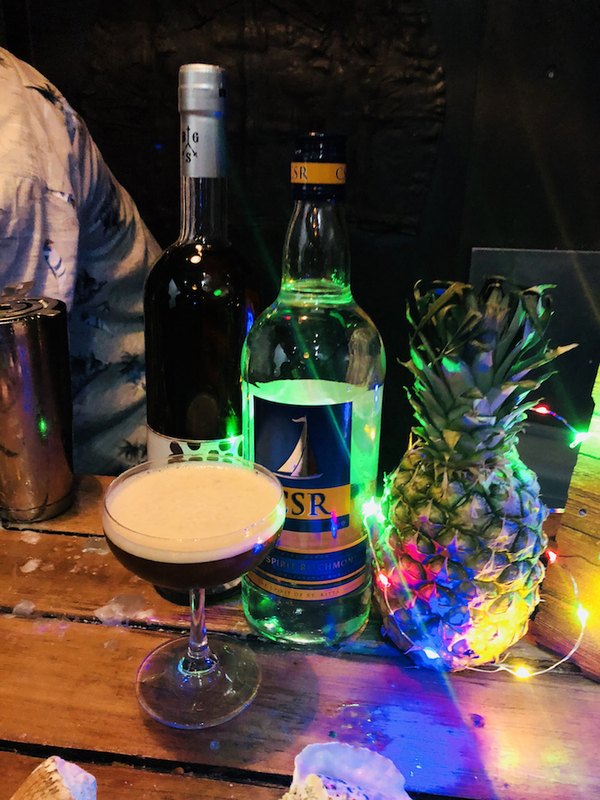 10 Rum Facts That Every Budding Rum Connoisseur Should Know - Caribbean & Co.
At a recent Caribbean cocktail masterclass hosted by the St Kitts Tourism Authority, Ian Burrell, Global Rum Ambassador gave an insightful talk dispelling some of the common myths about rum which has become a global spirit. 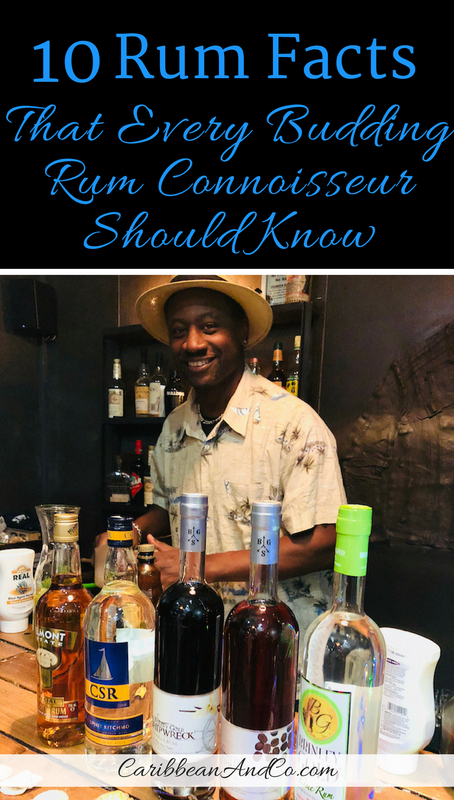 Based on this talk and my knowledge from visiting rum distilleries across the Caribbean, below are ten rum facts that every budding rum connoisseur should know. 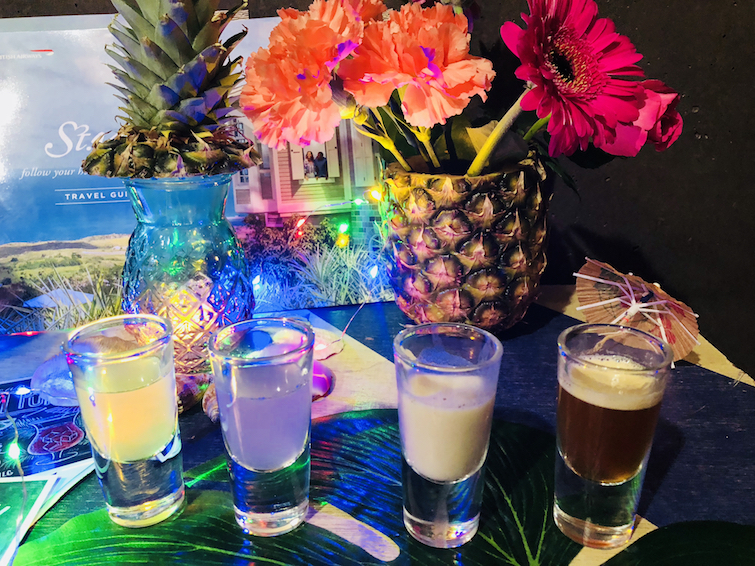 Closely connected to the rise of slavery and the history of the Caribbean region, rum was initially discovered, produced and perfected on sugar plantations in the Caribbean during the 17th century. However, not all rums today are from the Caribbean. In fact, rum has become a global spirit and is now made on all continents except Antartica. The top selling rum brand across the globe is McDowell’s from India followed by Barcardi from Puerto Rico and Tanduay from the Philippines. The top five rum markets are India, the United States, the Philippines, France, and the United Kingdom. Most rums are made from molasses a byproduct of sugarcane through a process of fermentation and distillation, and after this process all that remains is alcohol. Thus rum in its natural state like all other spirits is sugar-free, and the natural sweetness of rum comes from aging in mostly American oak wooden barrels. Some rum producers do add sugar to the distilled rum product to sweeten, smooth it out, make it seem more thick and luxurious. 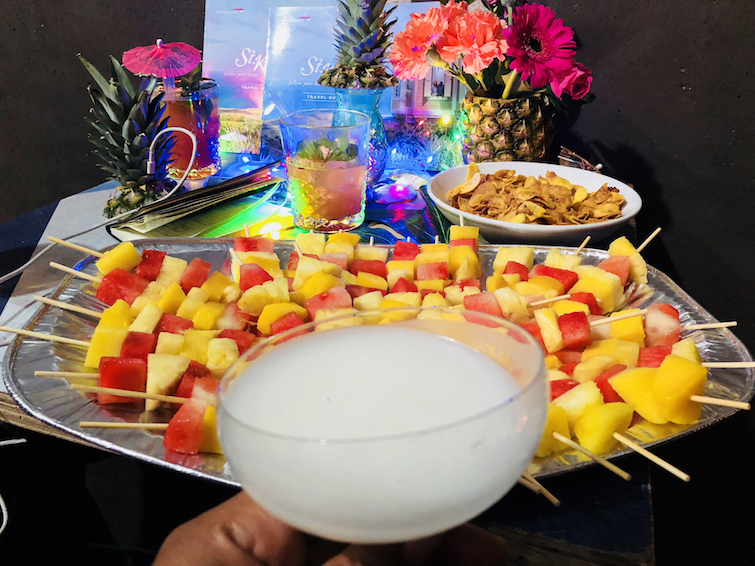 However, you won’t find this in authentic rum producing countries like Barbados, Jamaica, and Martinique which have regulations that prohibit adding sugar and other preservatives. While rum was considered the drink of choice for pirates during the 1660s to 1730s when piracy flourished in the Caribbean, pirates didn’t just drink rum. Famous pirates like real life Captain Morgan (born 1635 in Wales and died 1688 in Jamaica), Edward Teach aka Blackbeard and others drank all types of alcohol and spirits like brandy, port, and Spanish wine. Most of the rum consumed during the 17th-century was drunk by people who lived in the Caribbean, not pirates. Rhum with an H is not a spelling mistake but refers to French style rum that is made from freshly squeezed sugar cane juice rather than molasses. The official name is Rhum Agricole and this style of rum is traditionally made in former French Caribbean colonies such as Martinique which labels its rum AOC Martinique Rhum Agricole. With this type of rum, you can expect a funkier and grassier flavor with less pronounced vanilla notes, dry rum. Just as the French have a different way of spelling rum, so do the Spanish. In fact, if you’re in a Spanish speaking country, then rum will be spelled Ron. Beyond the French and Spanish variation, there are also other names for rum. In fact, rum has many unofficial names including Aguadiente, Brebaje, Barbados Water, Clarin, Demon Water, Guildive, Killdevil, Nelson’s Blood, Red Eye, Pirates Drink, Navy Neaters, Guildive, and Tafia. As for the origin of the word rum itself, it is thought to be from an old English word called Rumbullion that was used to describe cane spirit in Barbados during the mid-1600’s and is meant as an “uproar or tumult.” Another linkage is to the word Rumbustious due to the effects of drinking rum. The number listed on rum bottle labels does not always correlate with the actual age of the rum. The age is not always correct because some rum brands use a Solera method which blends older and younger rums to create a finished product. Age statements on these rum blends can be confusing as some will refer to the average age or the oldest rum but the portion may be quite small. 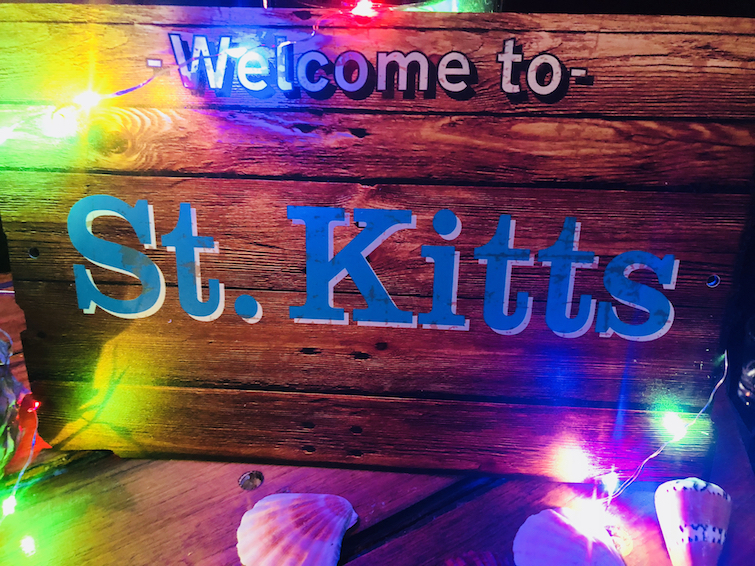 Rums from former British colonies in the Caribbean like St. Kitts do not produce Solera blends. Thus the age indicated on a Kittian rum like Brinley Gold will be the actual age of the rum. That said, in major rum markets like the United States, regulation dictates that for Solera rum blends, the minimum age must be listed and this is the youngest rum in the mixture. There are different types of rum including gold, dark, white, spiced, flavored and overproof. Also, there are new and aged rums. Aged rum tends to be dark, but there are also some aged white rums. Aged white rum is achieved by putting distilled rum in an oak barrel which is charcoal-filtered, and this takes away the dark color but still leaves the rum with the rich flavor of darker rums. The clarity and crispness of white rums make them a perfect choice to drink neat (so by itself), or with ice and lime or in a full-blown rum cocktail. Beyond Cane Spirit Rothschild (CSR) and Brinley Gold Shipwreck, two white rums from St Kitts, an extremely popular aged white rum is Barcardi with origins in Cuba but now produced in Puerto Rico. Rum is often paired with (diet) coke or fruits juices, but there are other ways of drinking this global spirit. Rum can be drunk with Ting a flavored grapefruit juice. For premium rums with complex flavors and aromas, its best to drink neat or with a splash of water or cube of ice. Premium rums also work well in classic cocktails such as Old fashions and Manhattans. A growing trend is to pair rum with different types of food including chocolate and marshmallows. Enjoying a glass of premium rum neat while smoking a cigar is also another favorite pastime. Note that when visiting a Caribbean bar or rum shop, you may hear “straight” or “straight up” instead of neat for a shot of rum. Like all other spirits, prices for rum range from low to high with entry-level bottles of rum ranging from US$20 to US$60 but prices go much higher. For example, an Appleton Estate 50-year-old Independence Rum which was distilled in 1962 but bottled in 2012, sells for around US$5,000. This is not surprising as only 800 bottles of the Jamaican Appleton Estate 50-year-old Independence Rum was put into circulation. Even more costly is a Wray & Nephew 17-year-old Jamaican rum used in the original Mai Tai in 1944 which is valued at around US$52,000. Another highly prized and expensive rum was The Harewood Estate Rum uncovered circa 2011 which has the distinction of being the oldest rum in the world. Bottled initially in Barbados circa 1780, 24 bottles were auctioned by Christie’s in London in 2013 & 2014 for £250,000 (approx. US$332,000). With the increasing popularity and global demand for rums, it’s perhaps no surprise that there are now fake rum brands. Counterfeit rums are standard in Europe where no sugar cane is grown. For example, Tuzemák a distilled drink from the Chez Republic has been marketed as rum, but it is made not from sugar cane or byproducts but potatoes or sugar beets. Other fake rums to watch out for are Rum Verschnitt from Germany and Inlander Rum from Austria. As such, stick to well-known rum brands and for the Caribbean choose those with the Authentic Caribbean Rum Marque label. A final note, while Barbados is known as the birthplace of rum, it was recently discovered that Wingfield Estate home to Romney Manor and Caribelle Batik in St Kitts unearthed remnants of a rum distillery built circa 1620. This rum distillery at Wingfield Estate is about 25 to 30 years earlier than when rum was first produced in Barbados which is perhaps not a surprise since St Kitts was the site of the first British and French colony in the Caribbean and they planted sugar cane and also knew about making alcohol and rum. 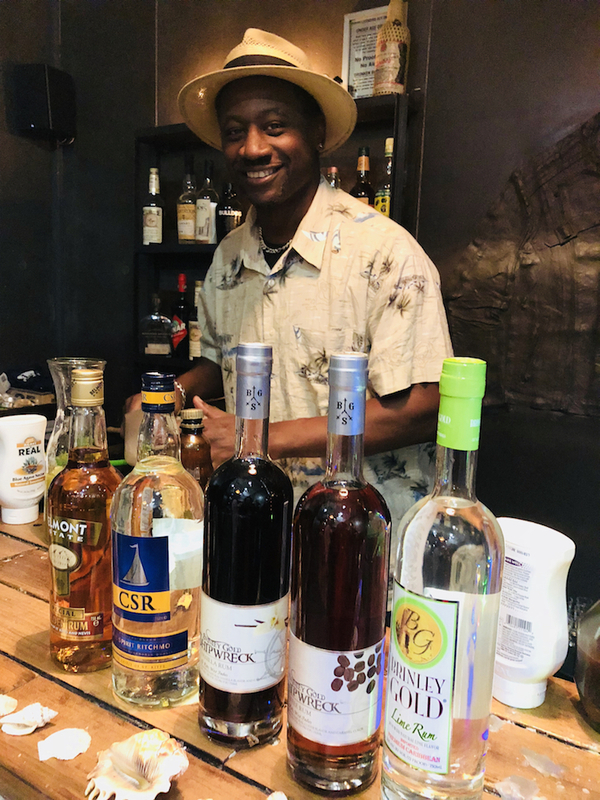 For more information about Ian Burrell who runs the world’s premier rum festival in London, visit the website for Rum Experience. 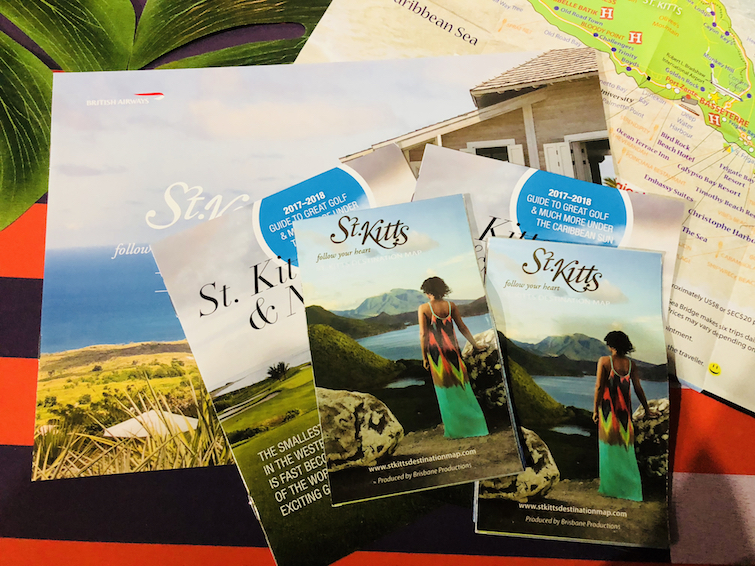 For more information about St Kitts, check out my list of top ten things to do in St. Kitts, also visit the website for the St. Kitts Tourism Authority.